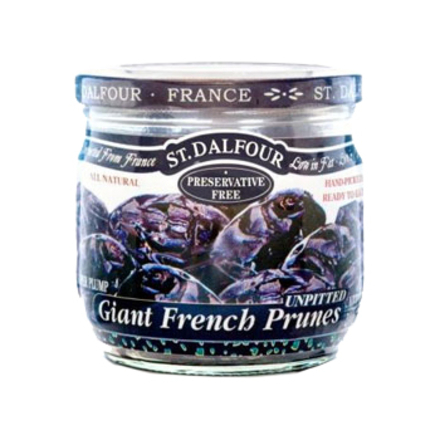 Unpitted Prunes 200g (St Dalfour) - HealthySupplies.co.uk. Buy Online. No added water: just naturally moist and succulent! Whole, unpitted Prunes from Agen, France.